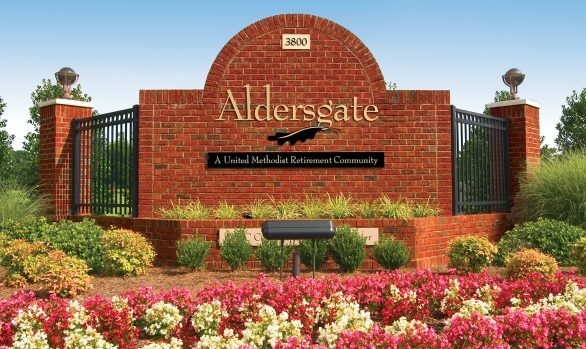 We are proud to announce that Rodney Sign company in Holly Springs, North Carolina is partnering with ASI Signage Innovations of Dallas, Texas. 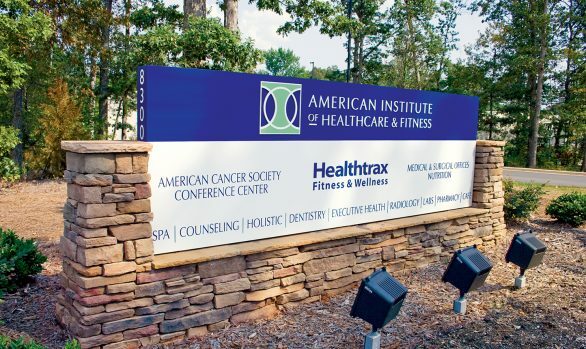 Under the name, ASI, North Carolina, the company will continue to operate at its current 45,000 square foot facility in the Holly Springs Business Park in Holly Springs, NC. The owners of Rodney’s Sign Company Tayler and John Dalpe will continue to manage the day to day operations of ASI, North Carolina. Since 1983 Rodney’s Sign Company has built a reputation as an industry leader dedicated to providing innovative, high-quality signage and impeccable service to customers in North Carolina. 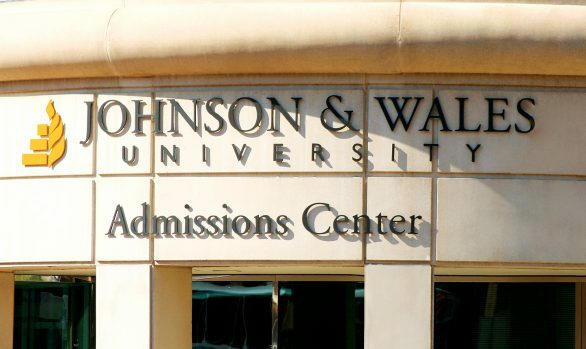 From the most modern backlit sign designs to the handcrafted stylings of a bygone era, the attention to detail and skill at creating unique identities for customers is unmatched. ASI, North Carolina, a part of the extended family of ASI offices across the USA, is ready and able to fulfill all of your interior and exterior signage needs, both permanent and temporary. 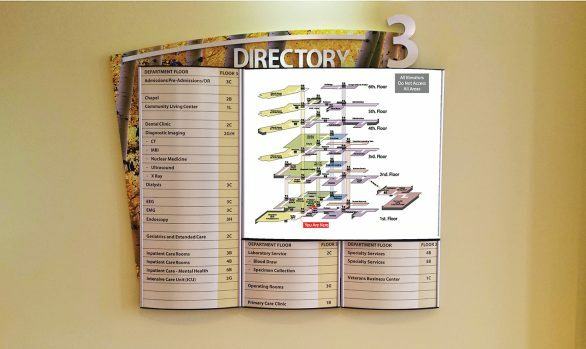 ASI has, for over fifty years, been a leader for architectural signage and wayfinding solutions. 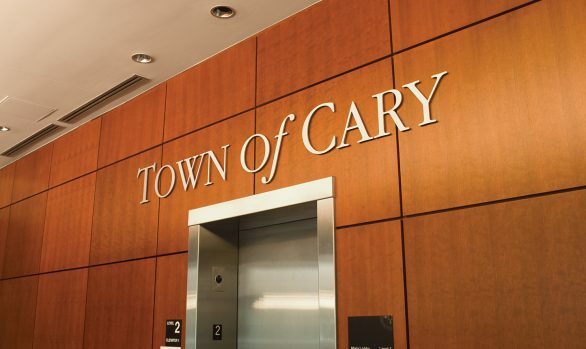 We are recognized as a company that can fulfill all design, wayfinding, programming, manufacture and installation expectations for local, national and global clients. 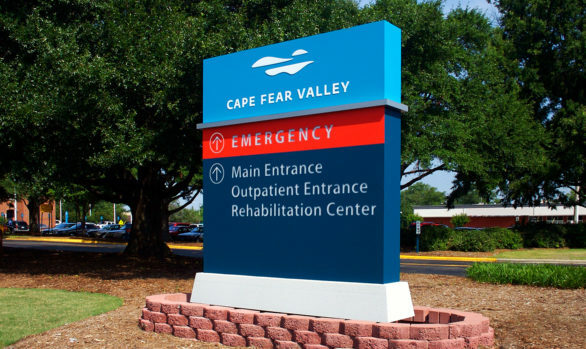 Allow us to share our decades of experience and bring quality and innovation to your signage project and meet your expectations on-time and on-budget.